With just under two weeks to go until iceBike* 2019, Sportline has lifted the lid on which new bikes visitors can expect to see at Arena:MK, including a re-brand, e-Bike focus and new models. 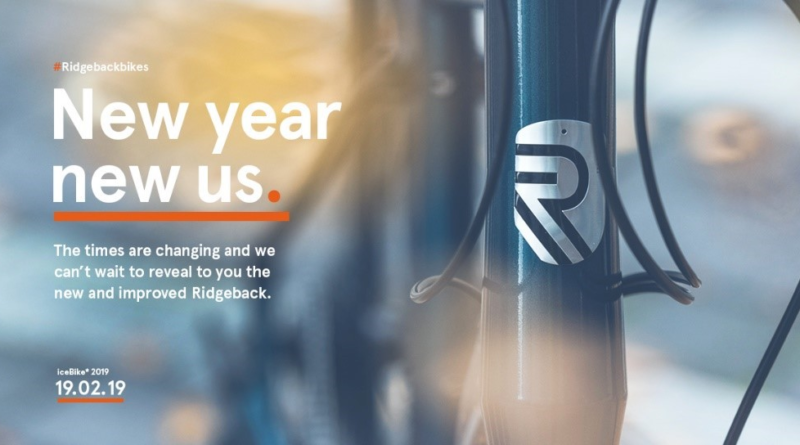 Sportline brand, Ridgeback, is going big for 2019 with a complete re-brand. 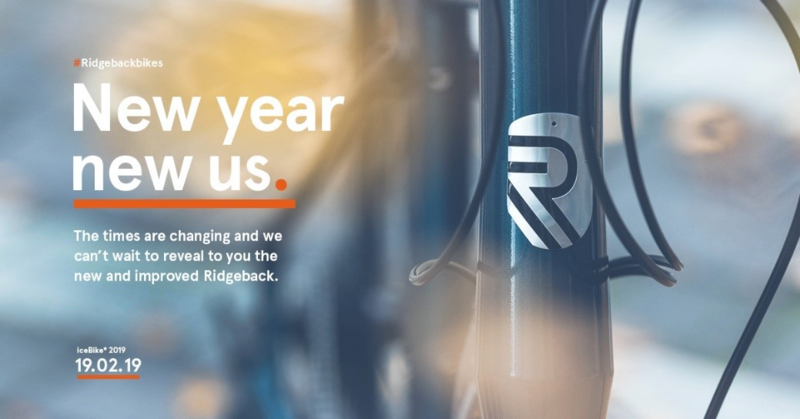 It is a brave move for the team and is arguably the biggest change for Ridgeback since its inception in 1987. Although specific details cannot be revealed at this stage, retailers are encouraged to register and attend for iceBike* to see the bikes and speak to the team. Unsurprisingly, e-Bikes are going to be a real focus at this year’s iceBike*. Ridgeback will have a new E-Cargo bike that it’s putting feelers out into the industry for. 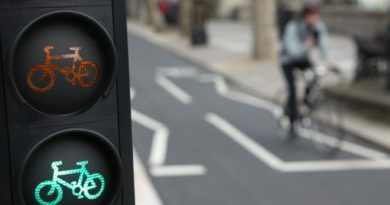 It is a prototype that visitors can see at the show to offer feedback on and is targeted at urban couriers and businesses. 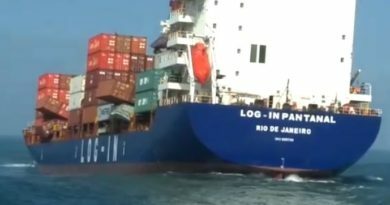 The bike features Shimano STEPS components and the ability to carry large, heavy loads. 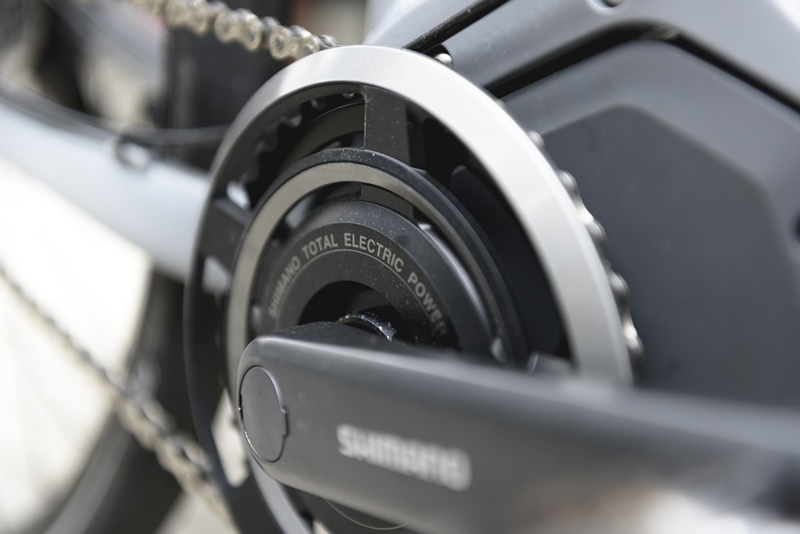 There is a dedicated Shimano STEPS E-Bike Test Track, so visitors can throw their leg over a number of new bikes at the show. Genesis will also have new developments to exhibit at the show. 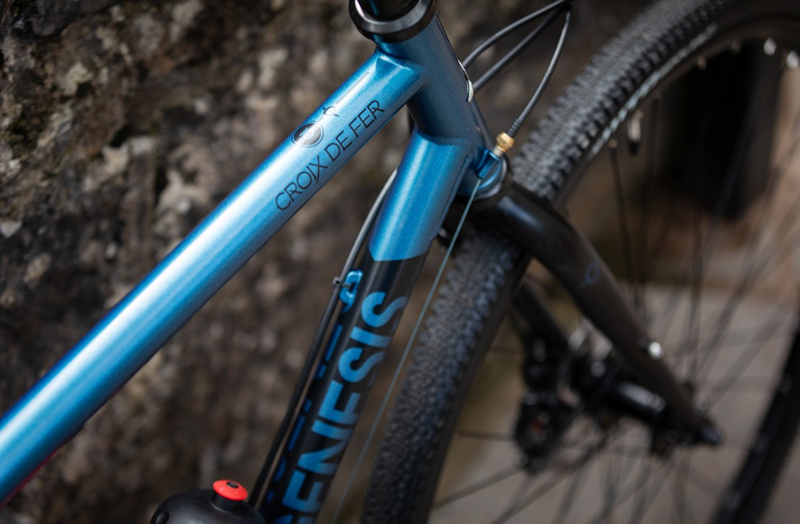 In response to popular demand, the design team have developed a brand new carbon fork for the Croix de Fer which will be at the show for people to see. There will also be new colourways for the Equilibrium Disc as well as a Croix de Fer 10 Flat Bar option. 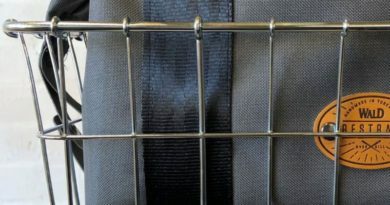 The designers will be at the show for dealers to speak to the guys and get a heads up about what else is in the pipeline. 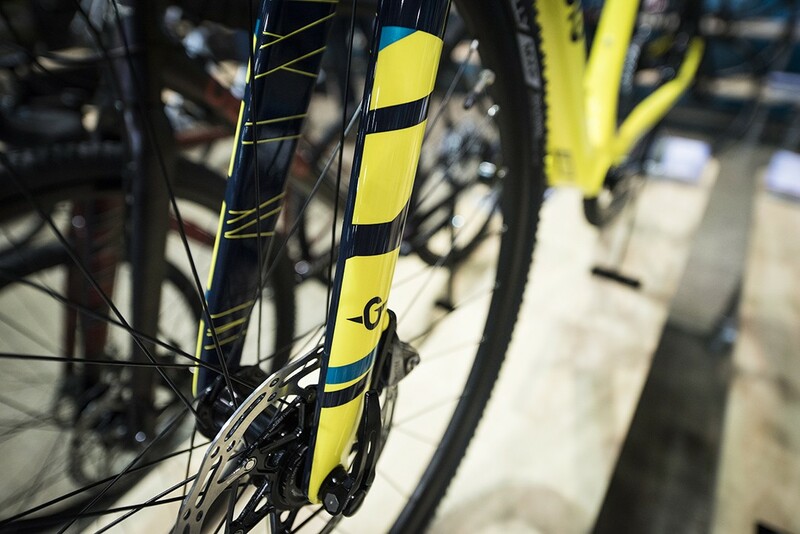 Finally, Saracen will have its latest range of bicycles on show, including the new-look Madison Saracen Team Myst. No imagery is available on this one yet, so you’ll just have to head to the show to see it in the flesh. If you didn’t have a chance to make it to the Sportline Bike Launch back in September, this is a great chance to see what is new from Saracen and speak to the team about what is on the way. Announced earlier this week were new line-ups from Finish Line, Wheels Manufacturing, MilKit, Respro and Madison, which will feed in to the 250 new products making iceBike* debuts this year. The Concept Store will also be making its return to provide layout and POS tips, while a full seminar schedule, featuring retail guru Alf Dunbar, and more information on Madison’s Freewheel.co.uk, adds to the educational theme of this year’s show. With just two weeks to go until the show, there is still more news and offers to be announced, and visitors are encouraged to register now at www.icebike.co.uk. ← SRAM launches electronic component package: XX1 Eagle AXS, X01 Eagle AXS and RockShox Reverb AXS.